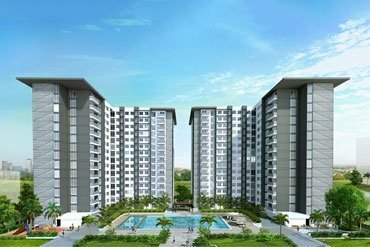 Primeworld District is a home for those who aspire to have new experiences. 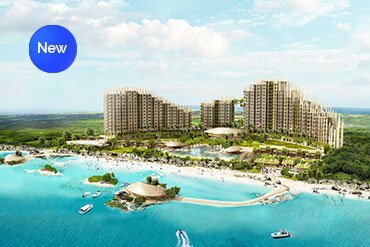 Located on the island of Mactan, this tropical residential township is a quick drive away from the Mactan-Cebu International Airport. 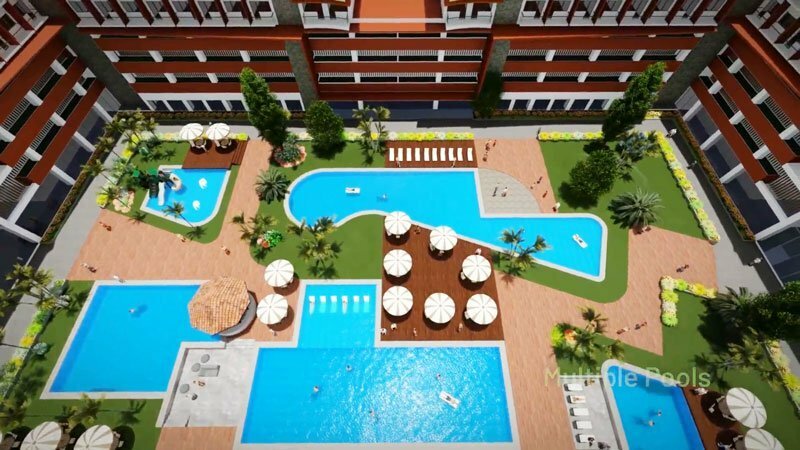 The project, which will offer a highly desirable resort-style living experience. 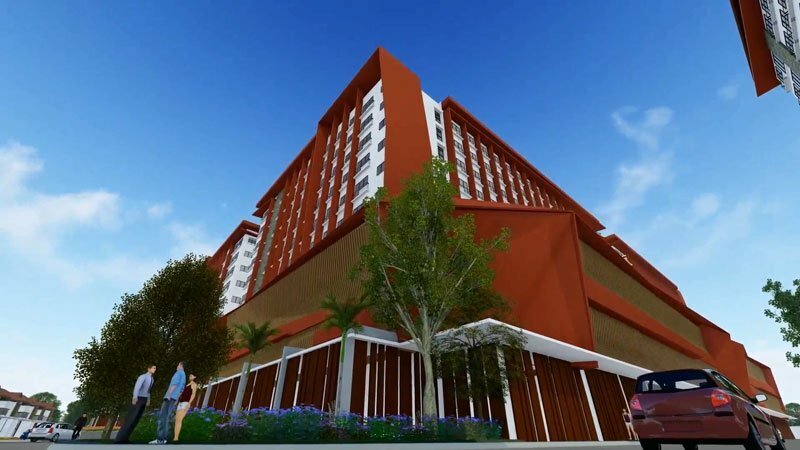 It will have 2,023 condominium units composed of one and two-bedroom types. 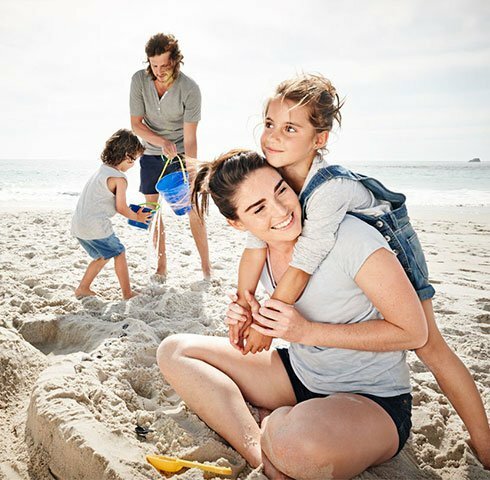 With such a prime location and careful masterplanning, it can be said that to move into Primeworld District is to embark on a holiday that lasts for a lifetime. 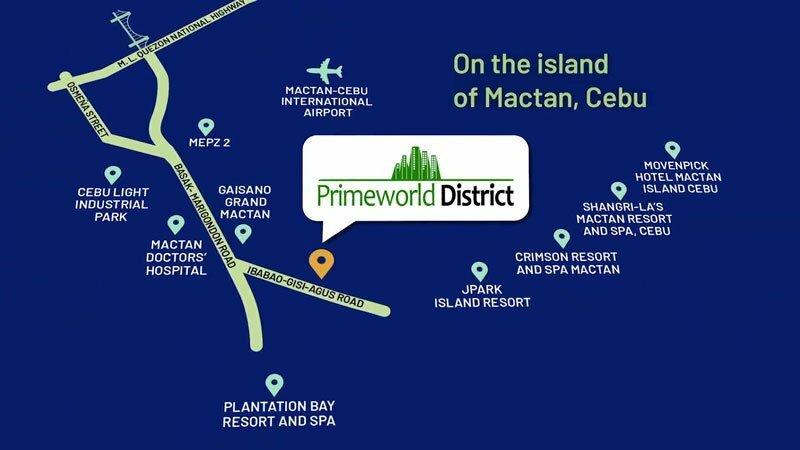 Primeworld District is also close to essential establishments such as Mactan Doctors’ Hospital and business center of Mactan Export Processing Zone II. 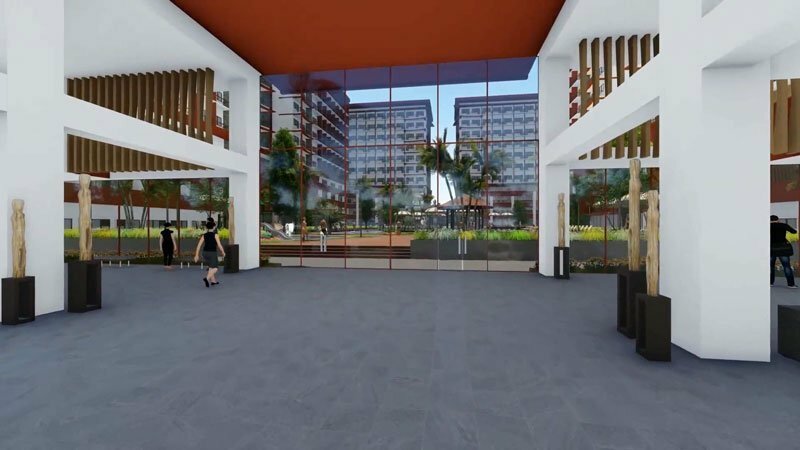 It is also conveniently a few minutes away from resorts such as Shangri-la Mactan Resort and Spa, Crimson Resort and Spa, and Plantation Bay Resort and Spa, making the development a strategic investment. 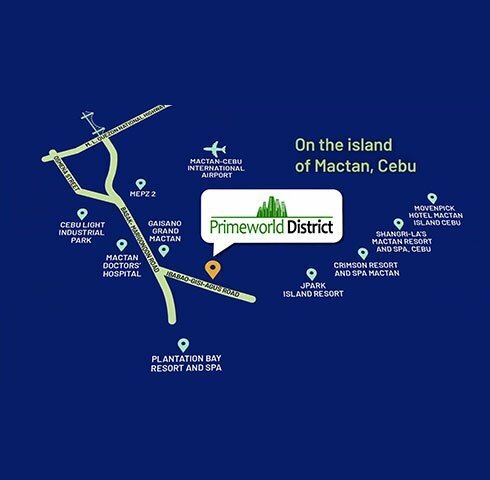 Primeworld District is a balance of a laid-back island lifestyle and burgeoning urban hub and has the makings of a unique resort-style neighborhood, which will be made up of a mix of vertical and horizontal residences. 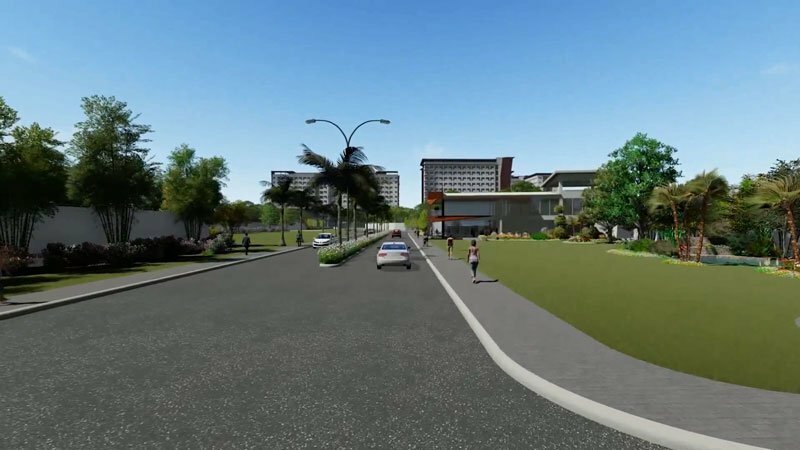 City Convenience Island Living, This Is the Promise of Primeworld Land, as they held their groundbreaking and unveiling ceremony for their latest residential development Primeworld District at Barangay Agus, Lapu-Lapu City. The tropical island theme was truly felt as attendees of the event braved the rain to celebrate the beginning of the new project. 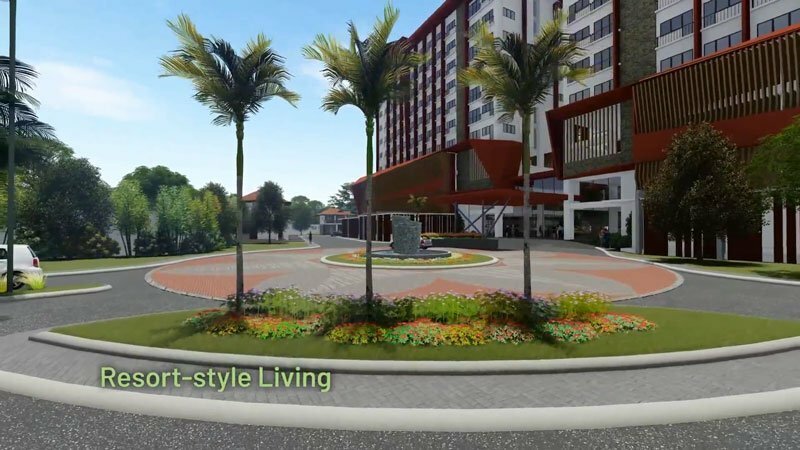 Primeworld District is a 4.6-hectare development designed to be a seven-tower resort themed residential condominium complex and 36 private villas. 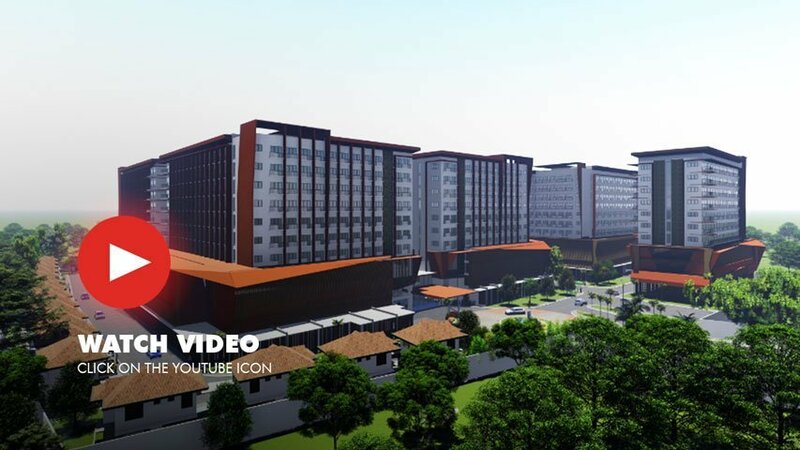 Residents with different needs and lifestyles will surely find a suitable home in Primeworld District, where one can choose from spacious private villas to convenient condominium units with the city views. It will also have an outdoor tennis court available, in keeping with the resort theme, which echoes Primeworld’s location. 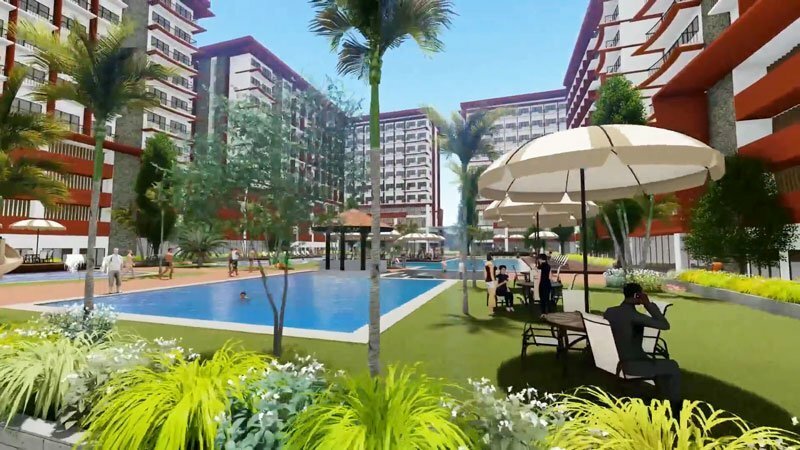 Primeworld District makes it so residents don’t have to leave home to enjoy summer activities. Facilities to match any premium resort are found on the amenity floor of the property, promising outdoor fun all year round. 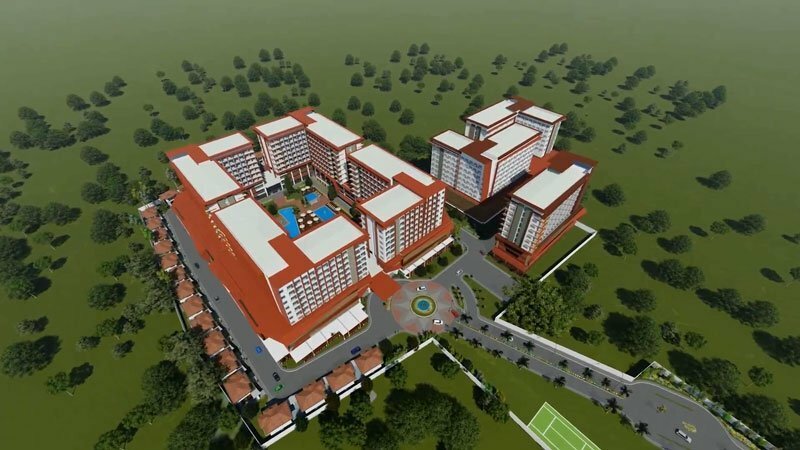 Plans for a commercial area with hotels and Business Process Outsourcing (BPO) offices are also in the works. Residents will be able to fully enjoy the many services available all the while feeling the comfort of the island experience. 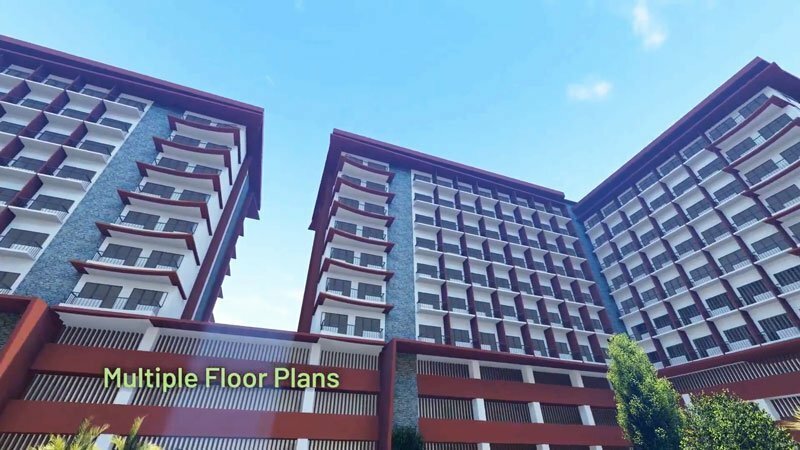 Primeworld Land Holdings Inc. is an organization that is committed to building safe, quality, and affordable communities for Filipinos, concentrating mainly on mass housing. 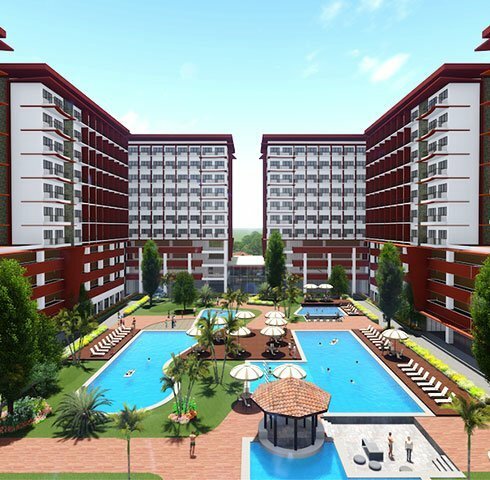 With the company being originally based in Manila, this latest project marks its very first development in the Visayas. 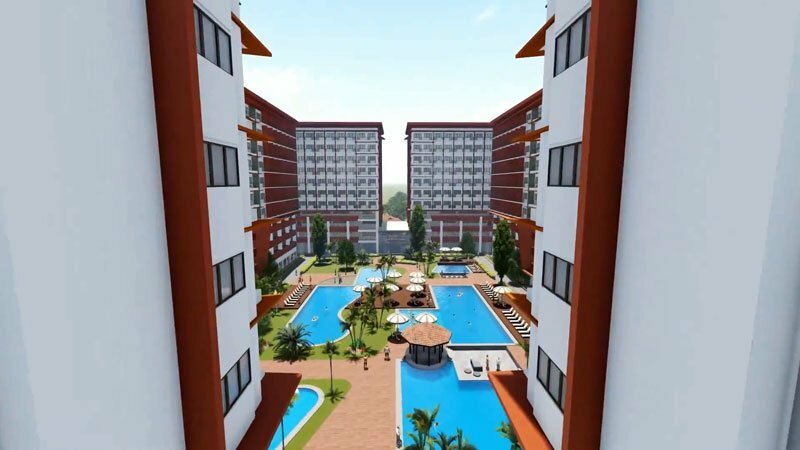 We want to soar high and become the best in residential development. We are positive that the reception will be good based on our study. 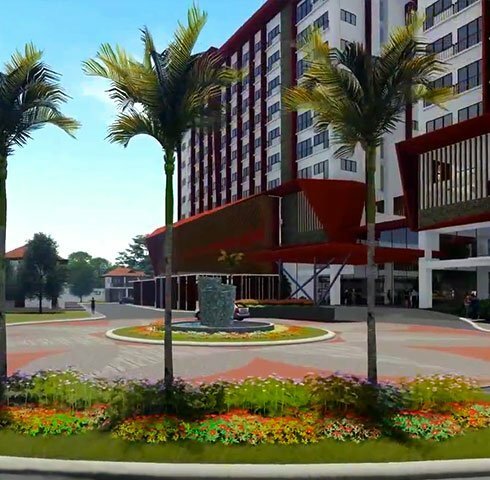 Cebu is quite known internationally and is very receptive to residential development. 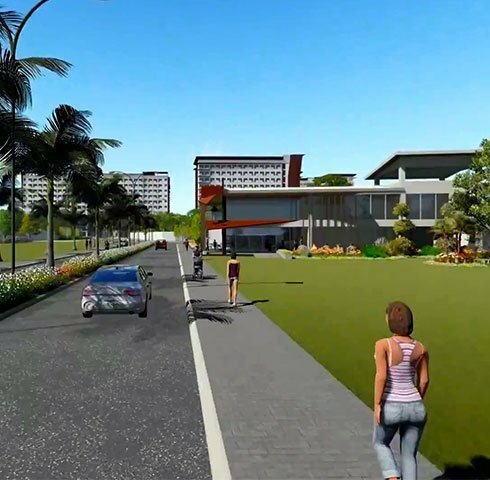 From a single subdivision to communities all over the Philippines, Primeworld Land has fast expanded across the country since its incorporation 8 years ago. 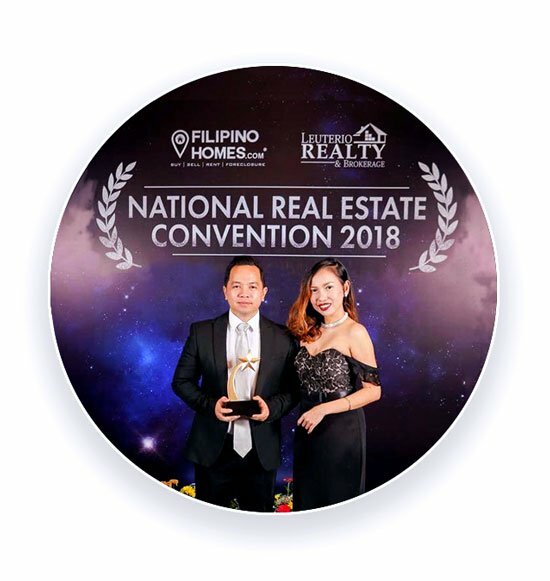 The company has made its mark by offering high quality residential developments from townhouses to condominiums to more families living in and around major cities and beyond. Primeworld Land Holdings has origins in Metro Manila. The company has a presence in Luzon, Mindanao, and, with the addition of Primeworld District, Visayas. 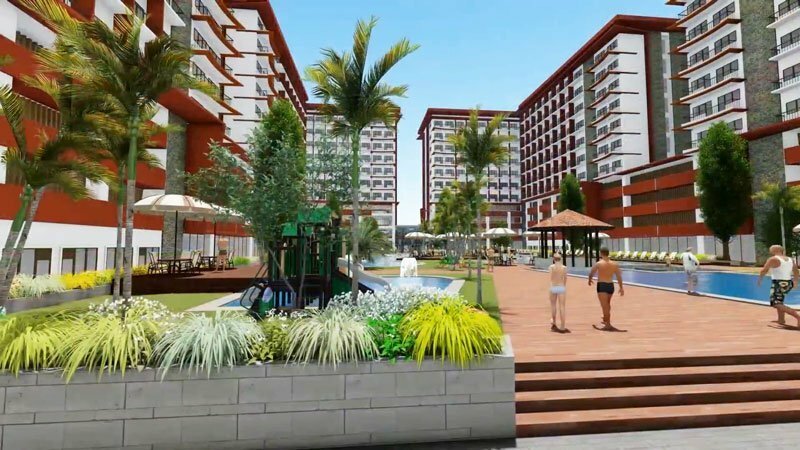 With Primeworld District as its debut in the region, the developer is looking forward to welcoming more residents and investors to the Primeworld Land family. 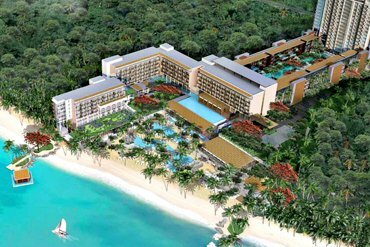 Mactan Island will become one of the world’s premier retirement destinations in the world. 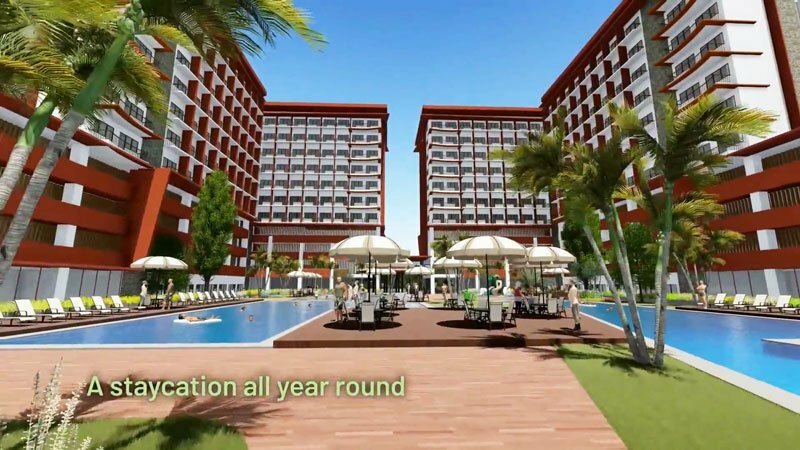 The island already boasts of the best resorts in the country and expansion of the airport, the new Cebu–Cordova Link Expressway (Cebu-Cordova Bridge) will bring in more tourists as well as potential investors as foreigners are allowed to buy condominium units. Live a life of relaxation in the perfect place where business and pleasure are at the tip of your fingers. Begin converting, maximizing and investing your money today, so as to get from it the utmost wealth, happiness and success.